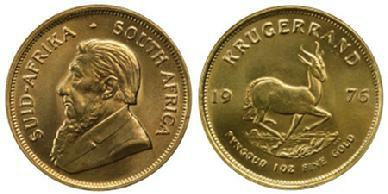 We believe precious metals are in a secular bull market and will reach much higher prices over the next 5-10 years. 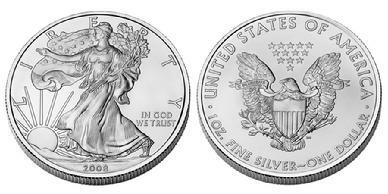 One of the best ways to participate is to own physical gold and silver. This can be accomplished by taking personal possession or by holding it within your IRA. 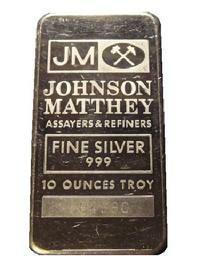 Click here to learn how you can own metals in your IRA. We stock all of the popular varieties at very competitive prices. Please call to discuss your individual needs. 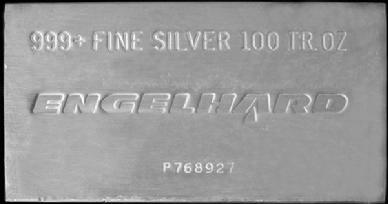 "Precious Metals - The Who, What, Why, When, & Where." 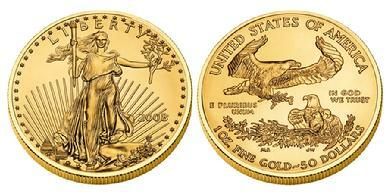 We hope it answers many of the questions you have about gold and silver. 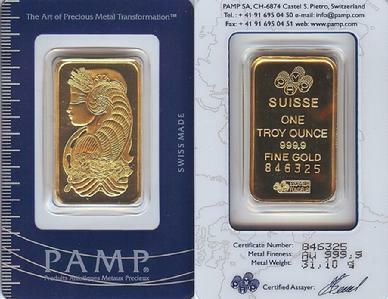 Click here to hear our presentation "Precious Metals - The Who, What, Why, When, & Where"
Privately Minted Gold Bar - Available in sizes from 1 gram to 400 oz.